Learn to Improve your Posture & Chi Flow. Balance Set will be handed to you in class. Well, when we correct our head, our physical structure, form and energy all fall into place. 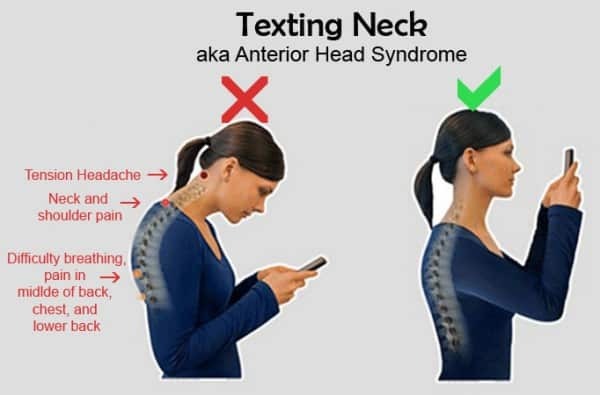 Bad posture is becoming the norm as we spend more time sitting at the computer, iPad or looking down at our mobile phones. For every inch your head extends forward, your neck has to support an additional 4KG of weight. This will lead to chronic pain, headaches, numbness and tingling in arms and hands and low mood as your energy stagnates. 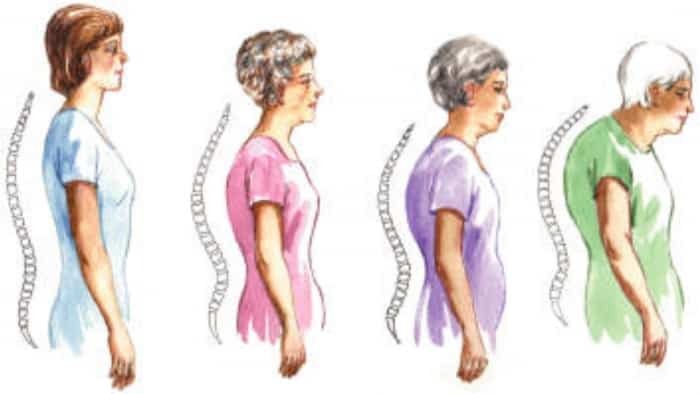 Bad Posture can affect the old and the young. Practising good posture and developing awareness is part of Tai Chi and Meditation. However, learning the moves and going through the forms we can become complacent and forgetful. 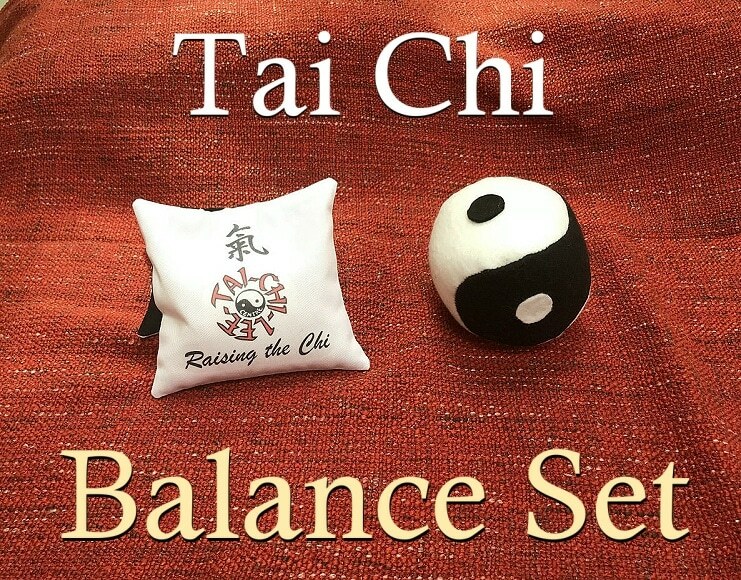 Over the years I have found various ways to improve our posture and our Tai Chi and these can be integrated with the Tai Chi 10 Essentials and Meditation. "Just 5 Minutes a day will improve your posture & Chi Flow." The first is the Ball placed under the chin to align your head. Second, the Bean Bag placed on top of the head to Raise your Chi. Using both tools along with our warm ups and Tai Chi Forms will gradually improve the head / neck and alignment of our whole posture.